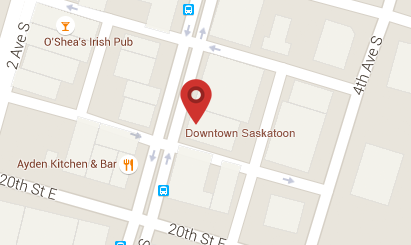 Enjoy a Saskatchewan beer experience like no other at Cathedral Social Hall. Our beer-hall atmosphere is perfect for socializing with friends. 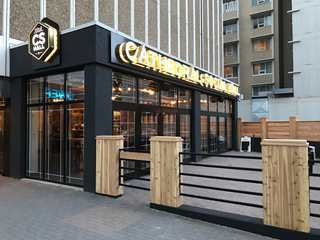 30 taps, highlighting craft beer with feature local and Saskatchewan brews. Our menu features next-level pub food, made from scratch using fresh ingredients. There’s Sunday brunch too! Kids welcome daily until 7PM. Meet us at The Hall.